Christian Brothers Academy has named William Ashnault as the Colts' new head wrestling coach, as announced by Director of Athletics Vito Chiaravalloti on Thursday morning. "This is a great moment for CBA Wrestling as Coach Ashnault is one of the most highly respected and exciting young coaches in the scholastic wrestling world right now," Chiaravalloti said. "We could not be happier to welcome him to Christian Brothers Academy. 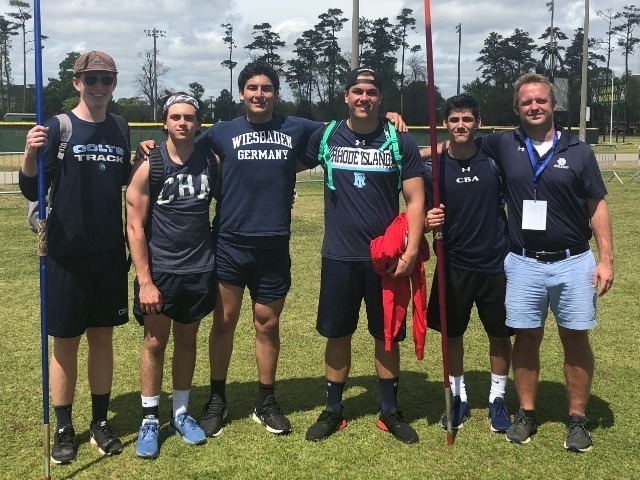 He not only comes to us with incredible experience and knowledge at both the high school and collegiate levels, but he also has a coaching philosophy consistent with our Lasallian mission. I'm confident that Coach Ashnault will quickly build a program that will compete for state titles, but more importantly will make the CBA wrestling community extremely proud." 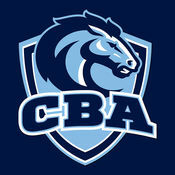 Ashnault comes to CBA from Rutgers University, where he has spent the last six years as Director of Wrestling Operations. In this role, Ashnault was responsible for coordinating logistics between the nationally-ranked wrestling team and the University's athletic department. He also assisted the coaching staff, which produced eight All-Americans, two top-10 national individual finishes, six top-25 finishes as a team during his six years. 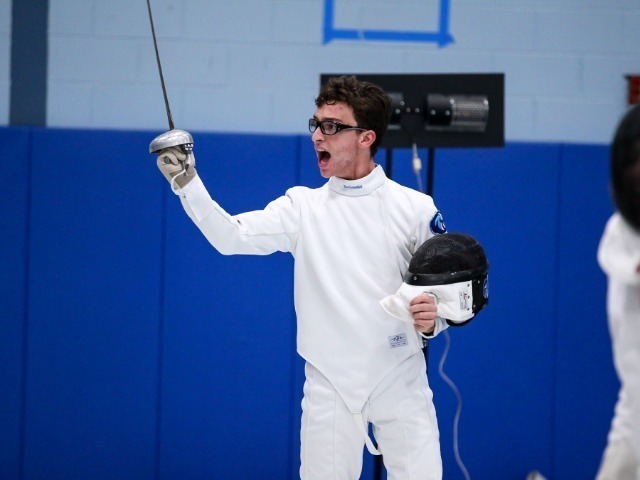 Prior to joining the Rutgers staff, Ashnault was the senior captain for the Rutgers team as a student-athlete. Over his collegiate career, which spanned both Lock Haven University and Rutgers, he was a three-time NCAA Tournament qualifier and sported an 81-66 overall record. During his senior season at Rutgers, he finished ranked top-12 in his Division I weight class. 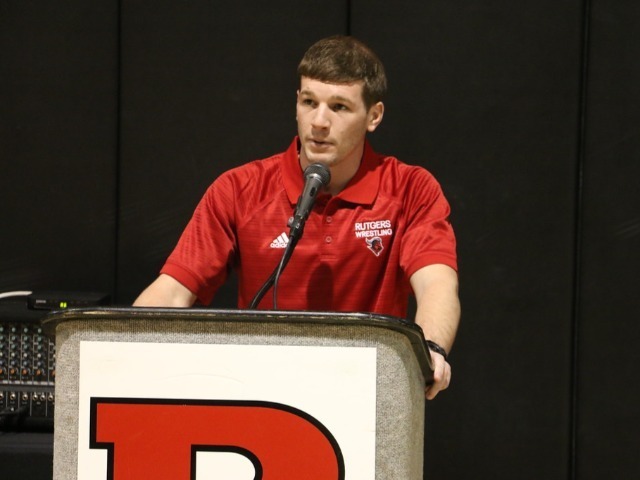 Ashnault graduated Rutgers with a degree in Exercise Science & Sport Management. He originally hails from South Plainfield High School in New Jersey. During his high school tenure, Ashnault finished with a 128-25 record and was a four-time state tournament individual qualifier, reaching the state finals in his sophomore season. His South Plainfield team was crowned state champions in three of his four high school seasons. "It's humbling to be the next head coach at a unique institution like Christian Bothers Academy, where they are committed to excellence in both the classroom and athletics," Ashnault said. "My goal is to bring excitement to the CBA wrestling community, while building a program that our alumni, parents and fans can be pleased with. 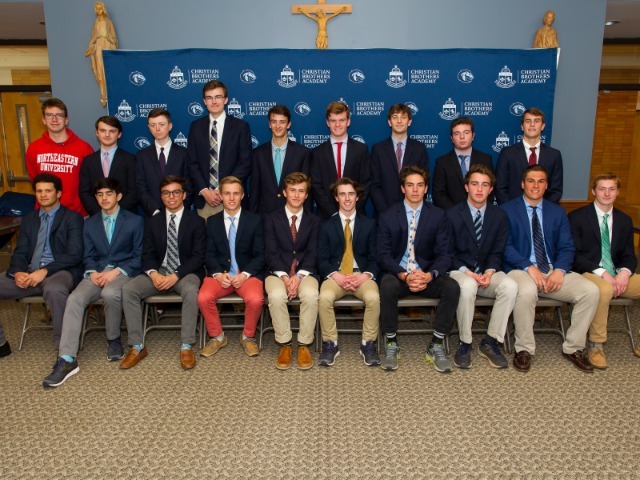 I look forward to the challenge of continuing the great wrestling tradition at CBA." Ashnault will helm a wrestling program that has seen great success since 2010. The Colts won three straight NJSIAA district titles from 2014 to 2016, captured the 2016 Shore Conference Team Championship, and had an individual state champion in 2016. They have consistently ranked in the top-10 in both the Shore and the state. 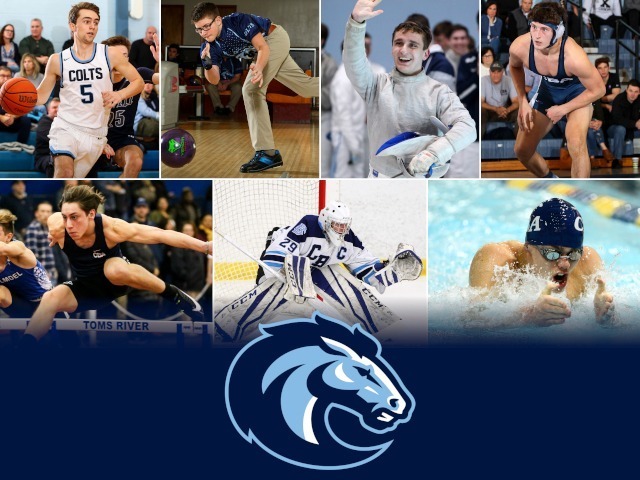 The Colts will kick-off their 2018-2019 season with the CBA Colt Classic Tournament in mid-December. Contact Coach Ashnault at washnault@cbalincroftnj.org.